Harbhajan Singh has tabled a 15-man squad that he feels would be perfect to travel to England for the upcoming 2019 ICC ODI World Cup. 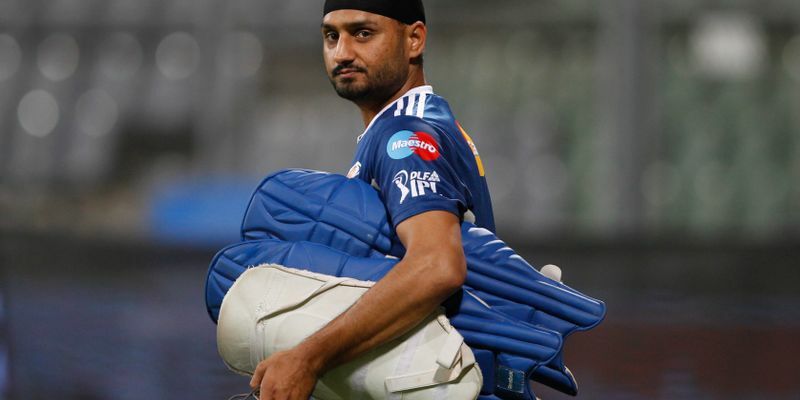 Harbhajan has made some interesting inclusions to the team and has opted to leave out youngster Rishabh Pant in favour of promising all-rounder Vijay Shankar. The Indian cricket team look like one of the favourites to contend for glory in this year’s ICC ODI World Cup which is scheduled to be played in England & Wales along with hosts’ England, of course. The Indian selection committee headed by MSK Prasad has more or less narrowed down the squad to travel to England in the coming months but are yet to zero in on certain players who they are still not 100 per cent certain about. In the meantime, veteran off-spinner Harbhajan Singh has come out with his own 15-man set of players he would want to fly over to England. The team has the regular group of players who took part in the ODI series wins in Australia and New Zealand earlier this year along with Ranji Trophy winner Umesh Yadav and veteran all-rounder Ravindra Jadeja as back up. Interestingly, Singh has opted to include the hard-hitting Vijay Shankar in the team ahead of Delhi youngster Rishabh Pant. to come good if given a chance during the World Cup. The CSK spinner reckons that Shankar will give first-choice starter Hardik Pandya tough competition for a spot in the starting line-up. Harbhajan added that conditions in England can be quite hot and humid which meant that Jadeja could get an opportunity to weave his spin magic. “If you remember, during the 2017 Champions Trophy, the weather in the UK was hot and humid. So, if conditions are same, Jadeja could still be used as a package, if the opposition team has five to six right-handers in their line-up. Play him as No.6 with Hardik Pandya as No.7. Also, he is still your best fielder,” Harbhajan had told PTI earlier.